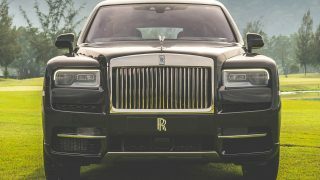 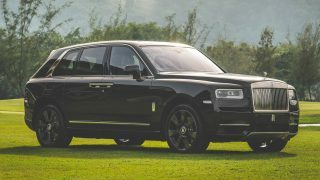 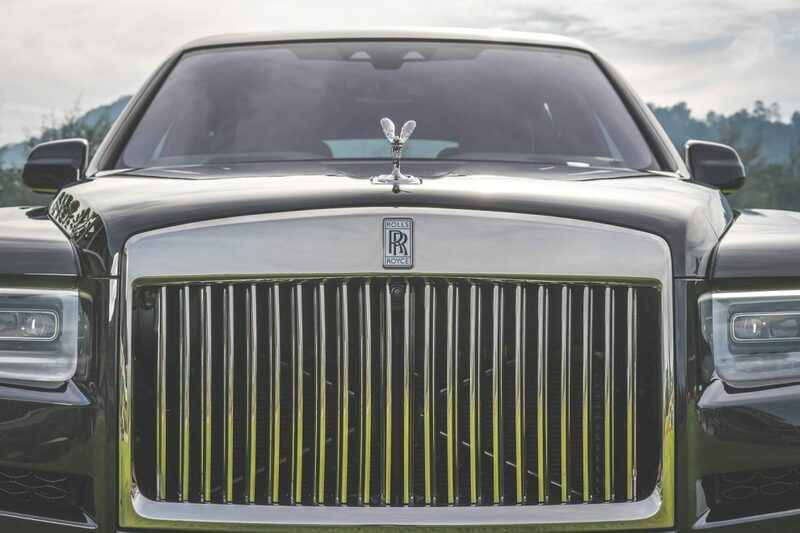 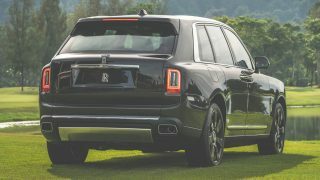 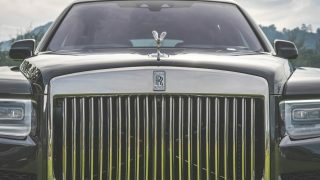 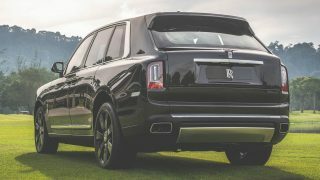 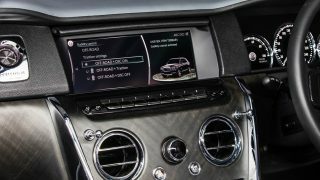 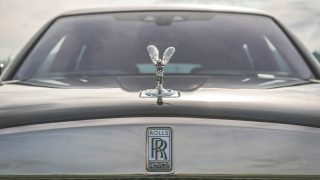 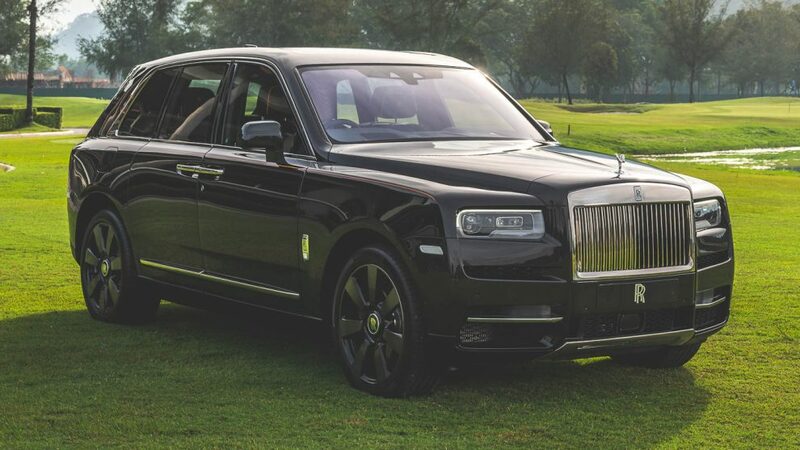 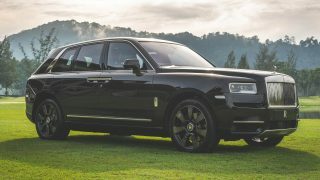 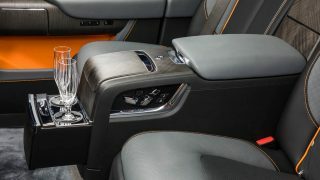 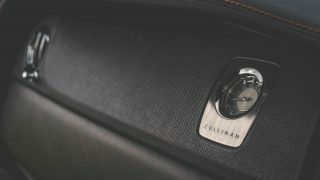 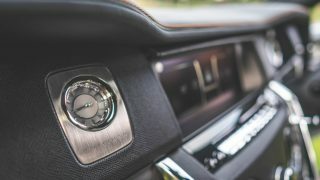 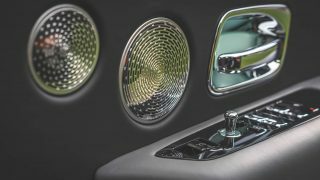 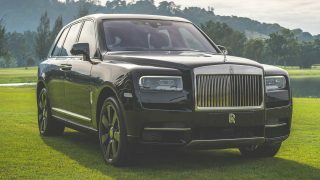 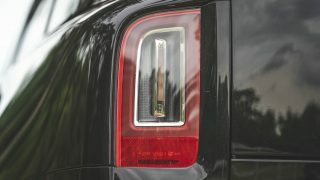 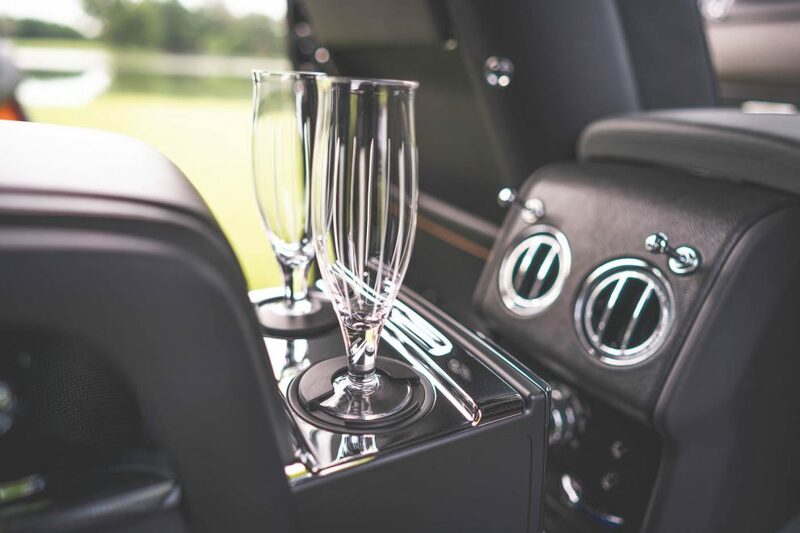 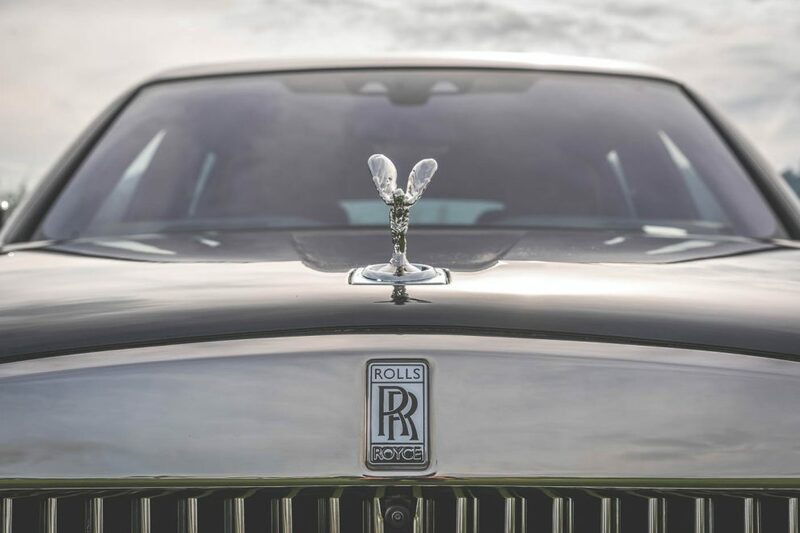 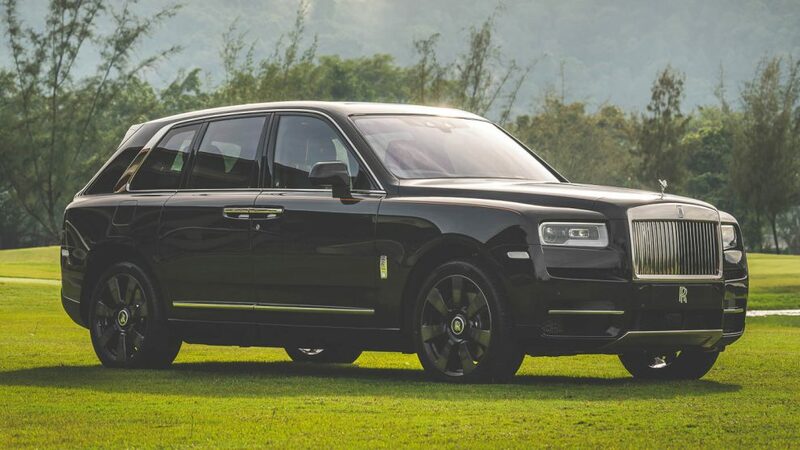 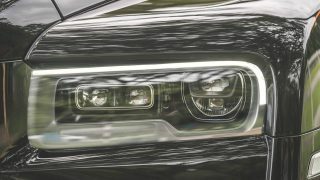 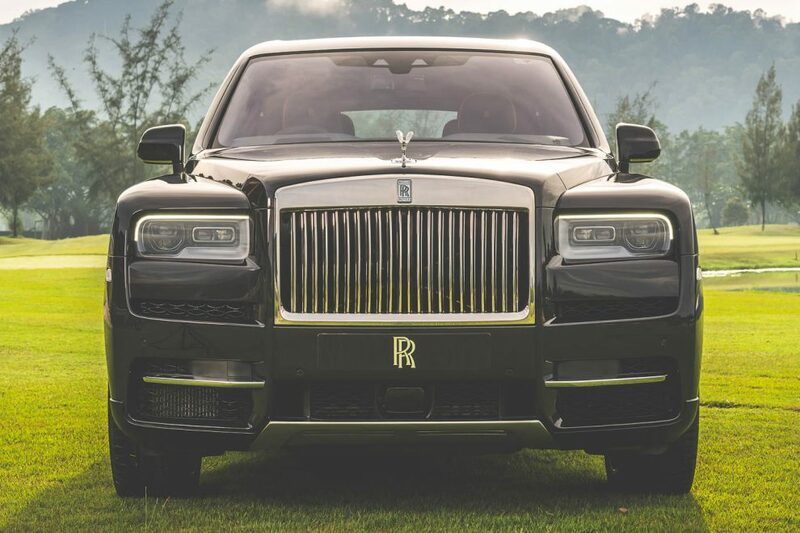 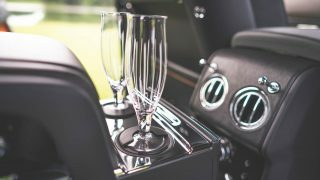 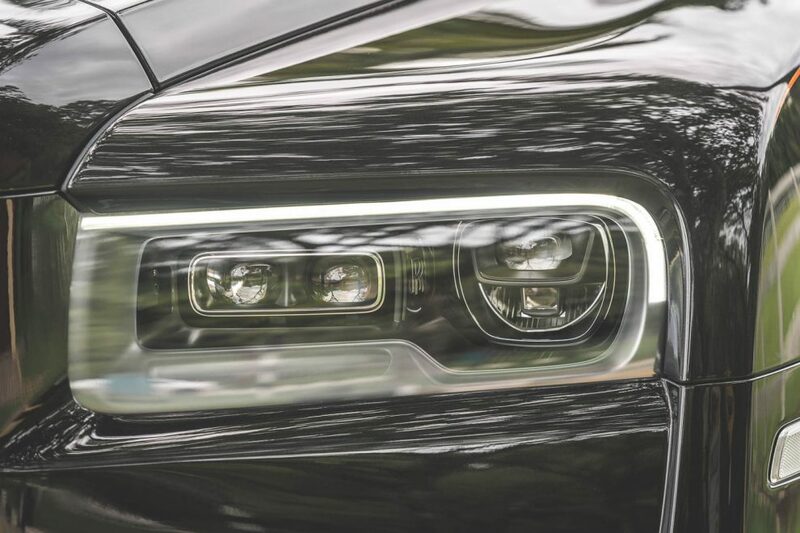 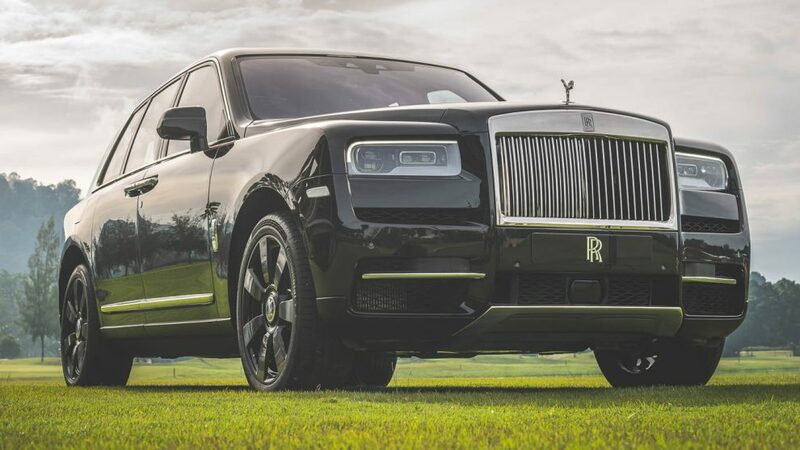 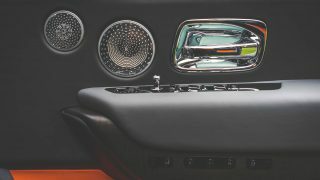 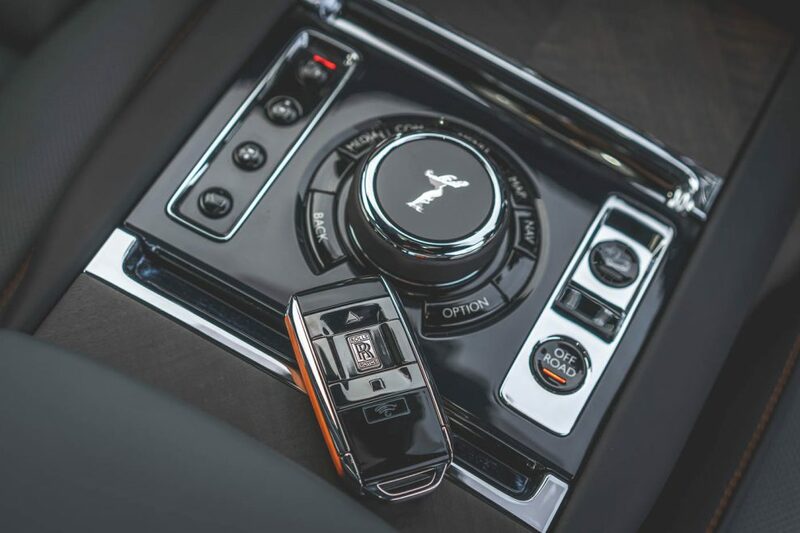 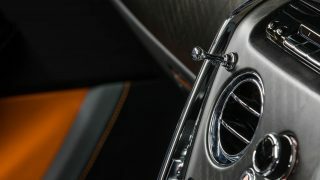 With the size and heft to announce its arrival not just at hotel lobbies and private air strips but in the world of posh SUVs, suffice to say, the Rolls-Royce Cullinan has also lived up to the name it was given – inspired by the world’s largest diamond. 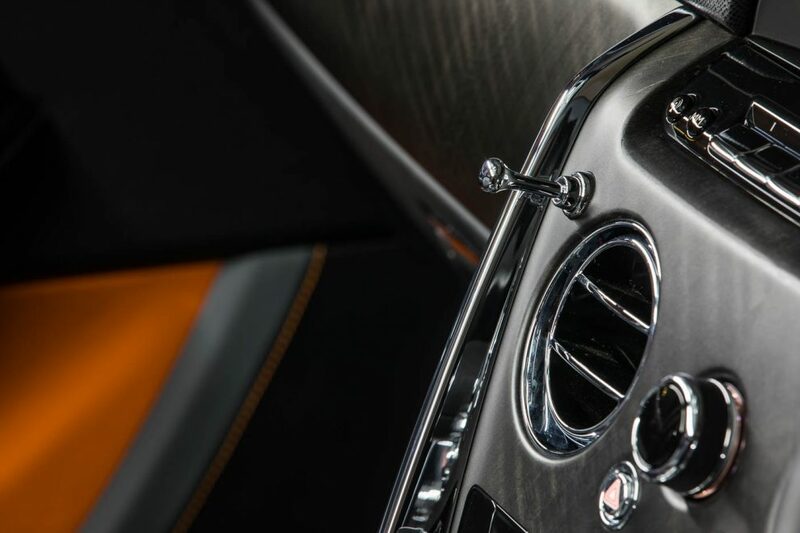 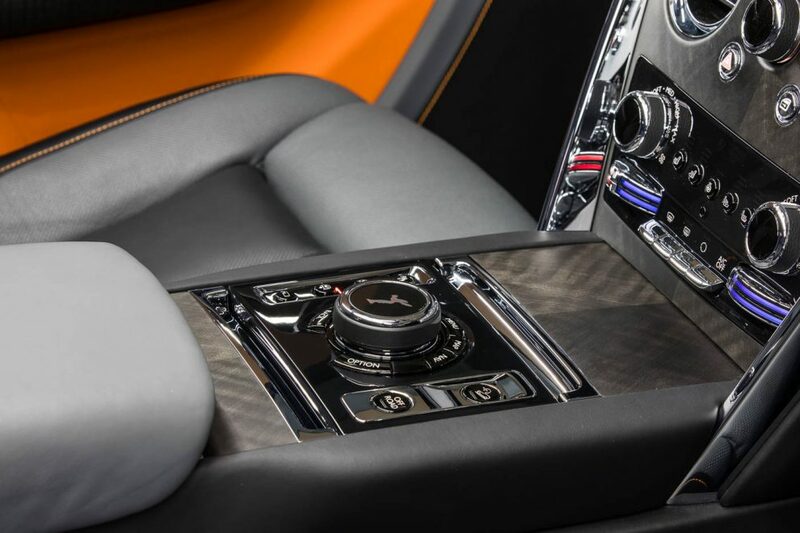 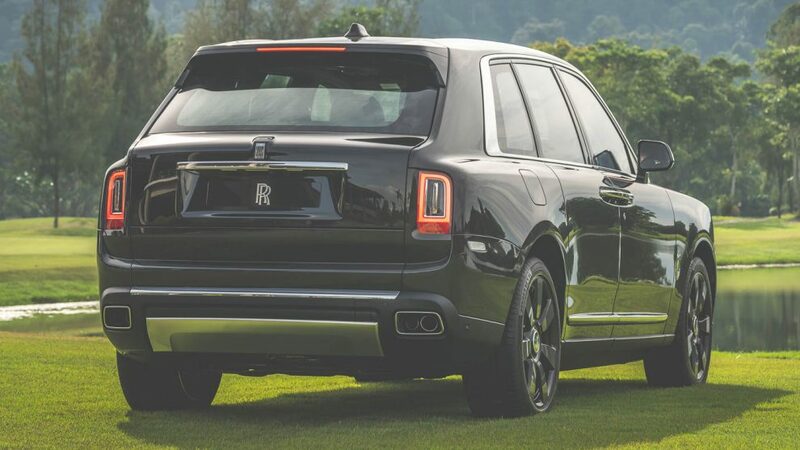 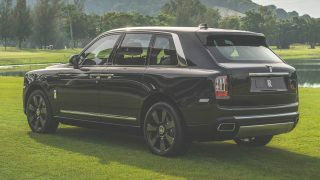 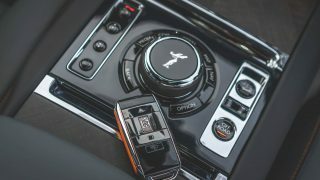 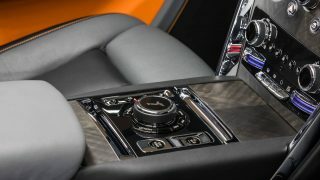 Under the hood rests a 6.75-litre twin-turbo V12 with 571 hp and 850 Nm of torque, allowing the 2,700 kg Cullinan to glide to 100 km/h from standstill in just 5.1 seconds. 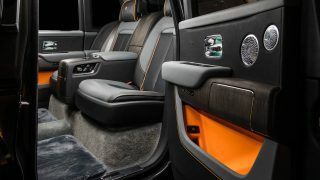 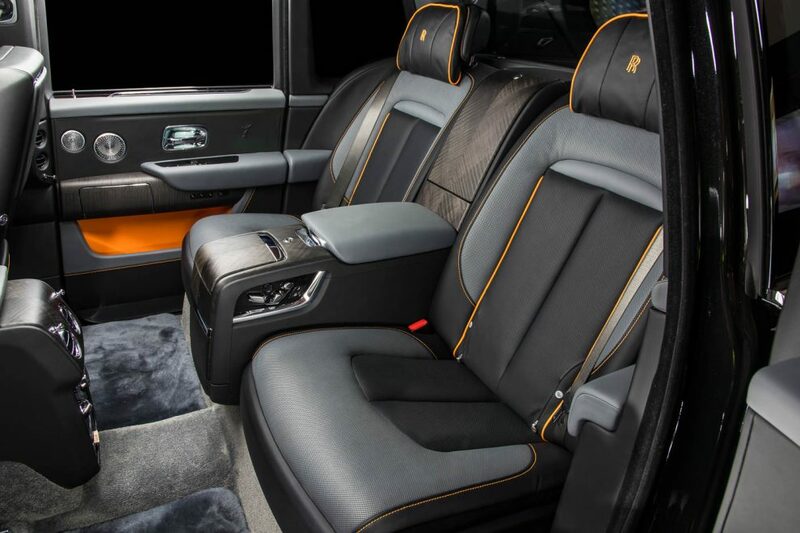 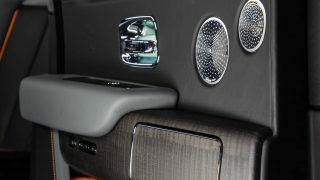 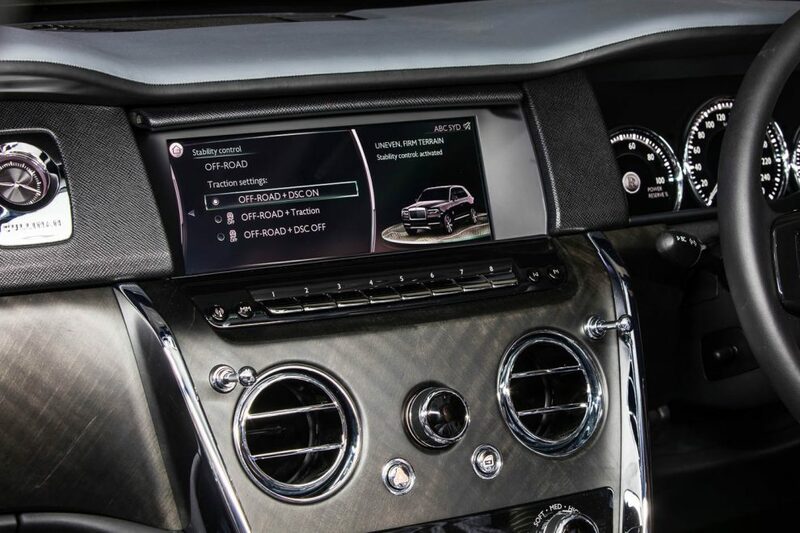 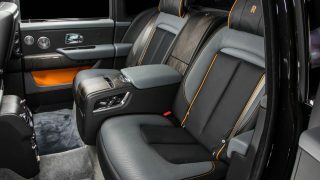 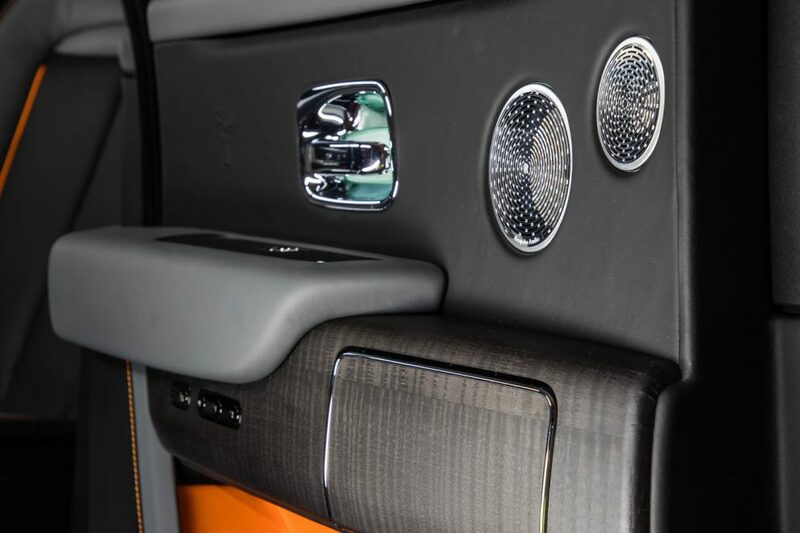 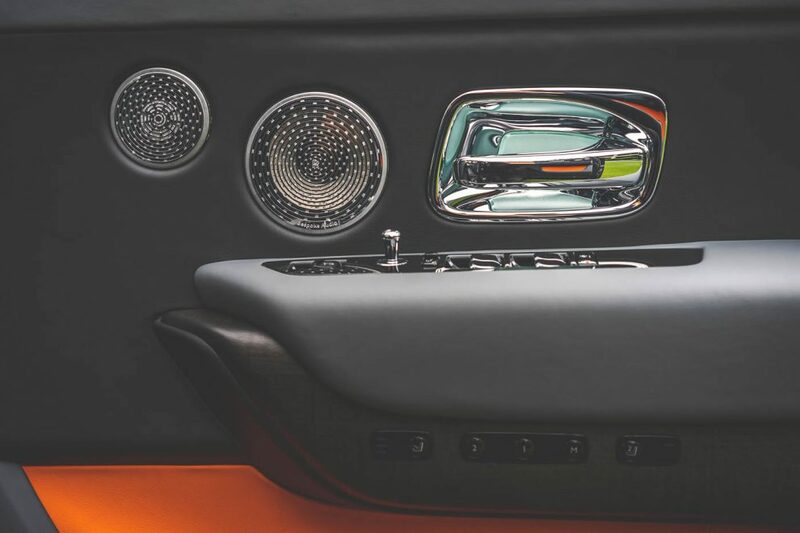 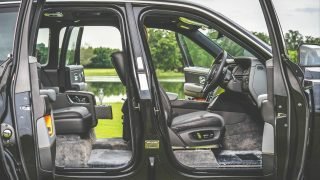 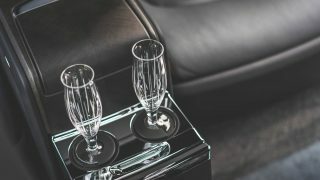 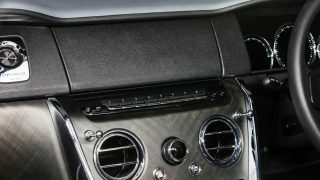 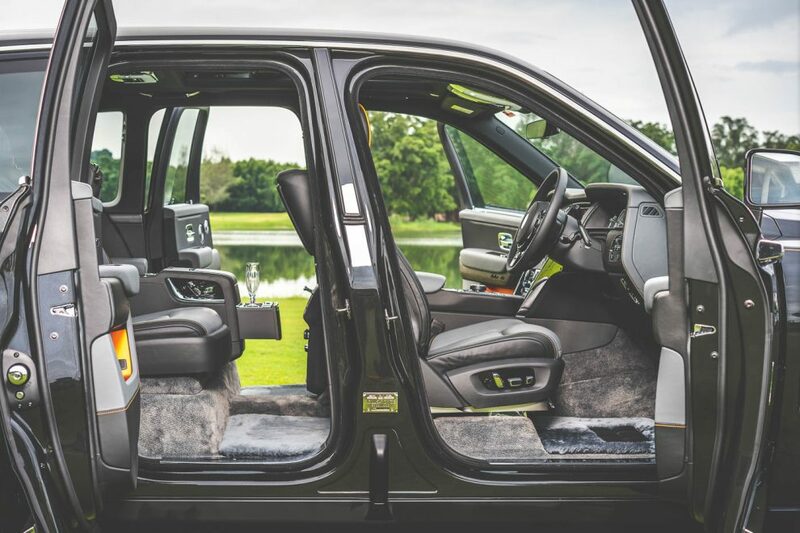 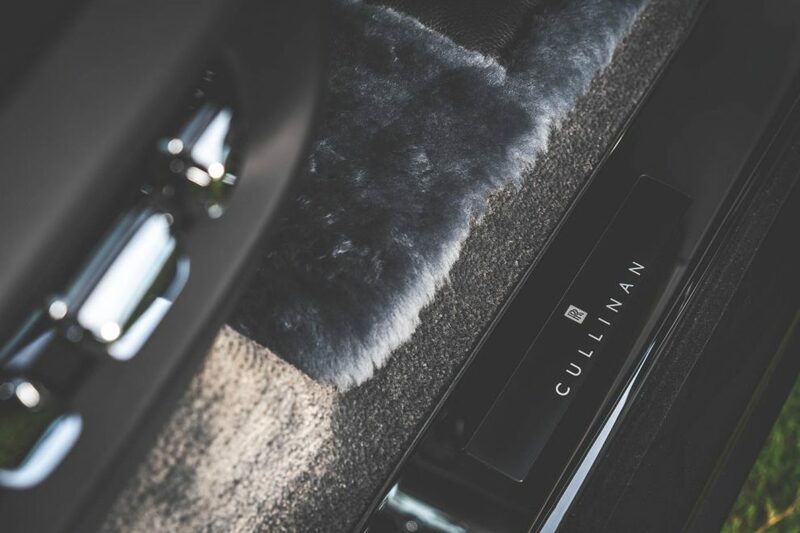 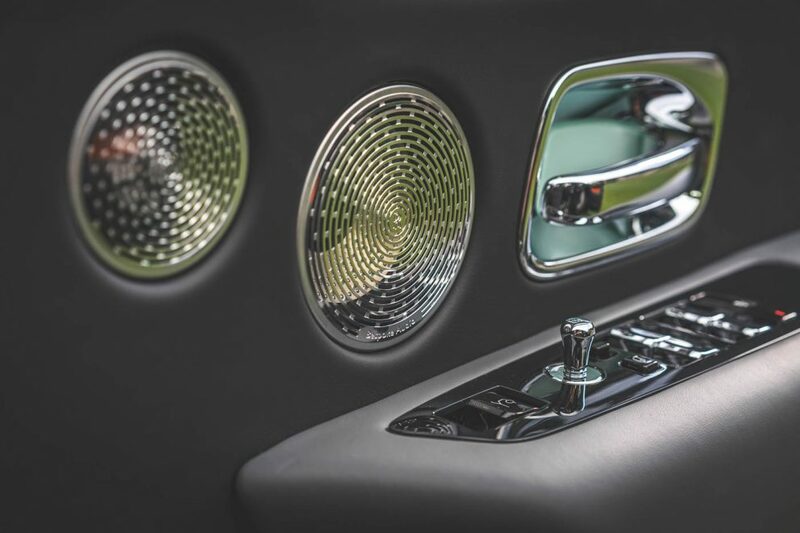 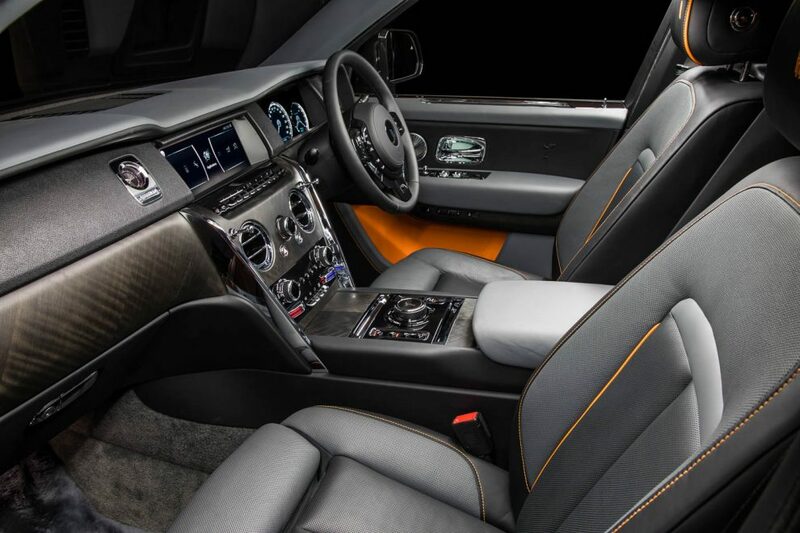 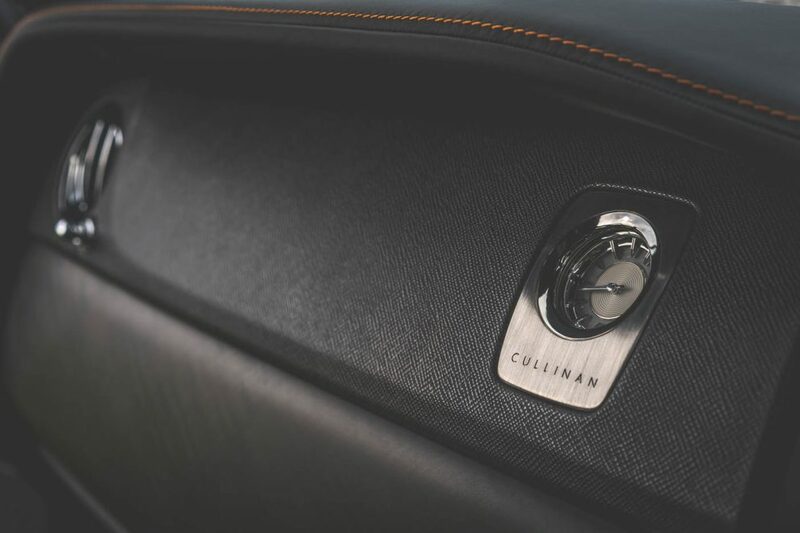 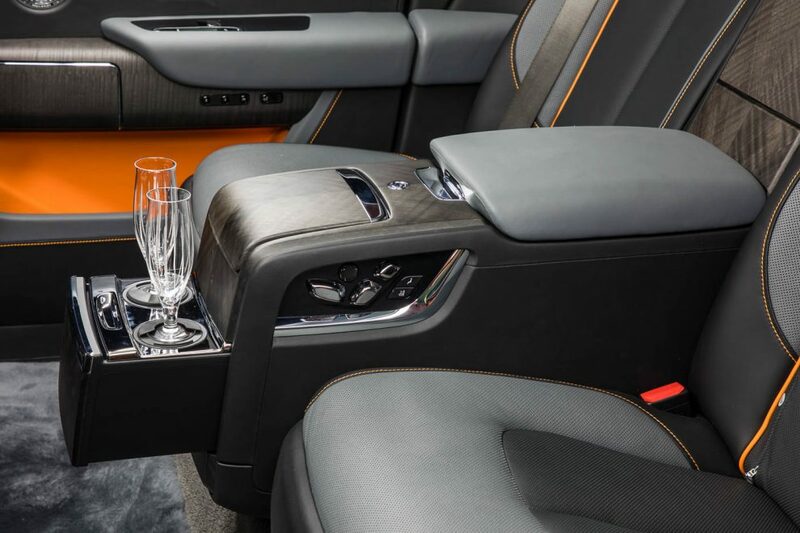 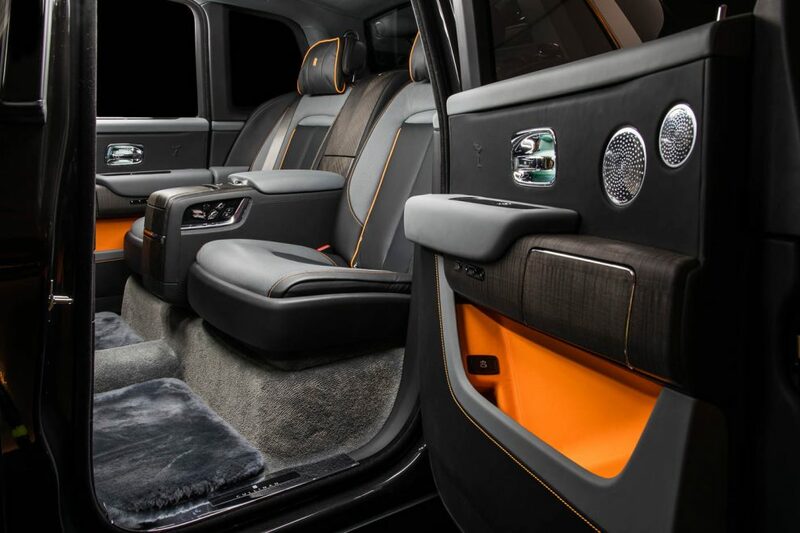 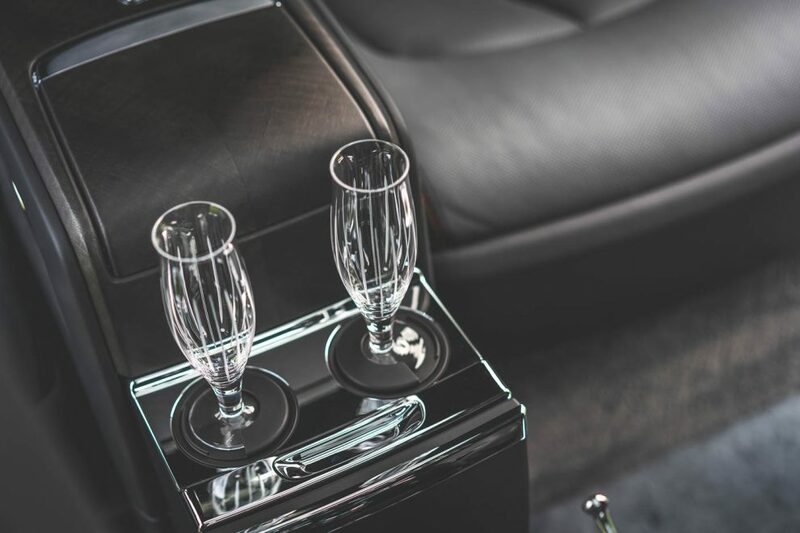 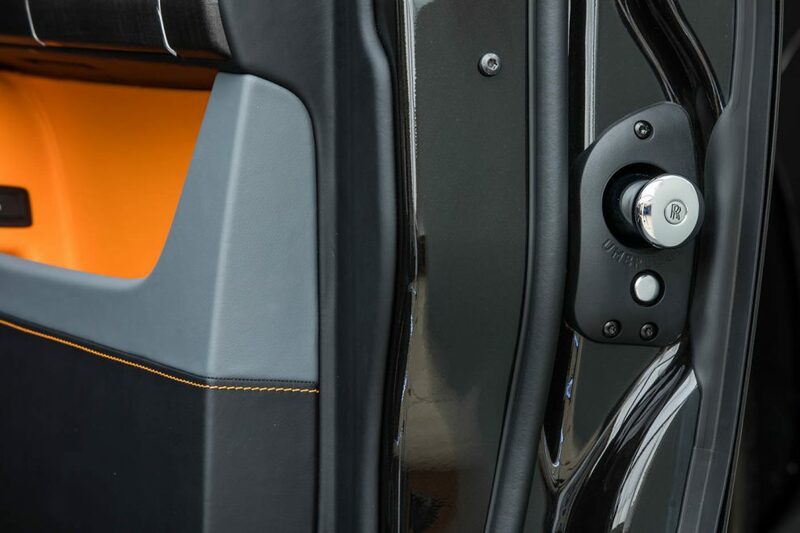 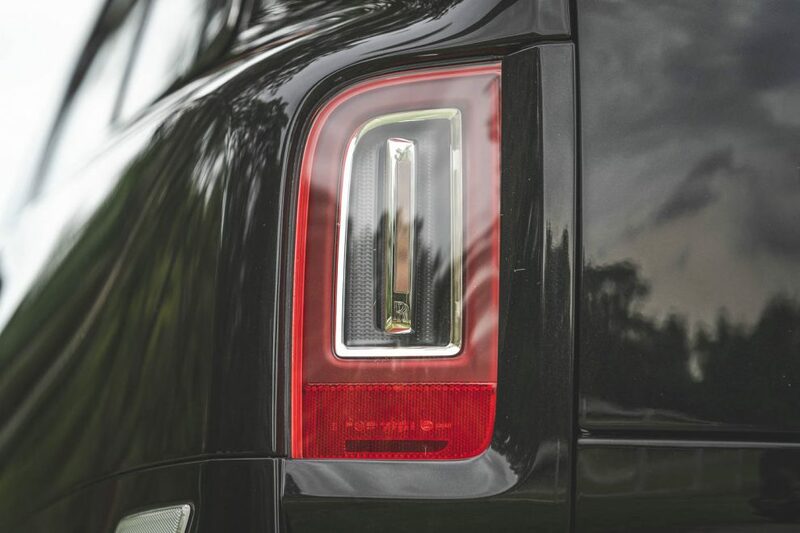 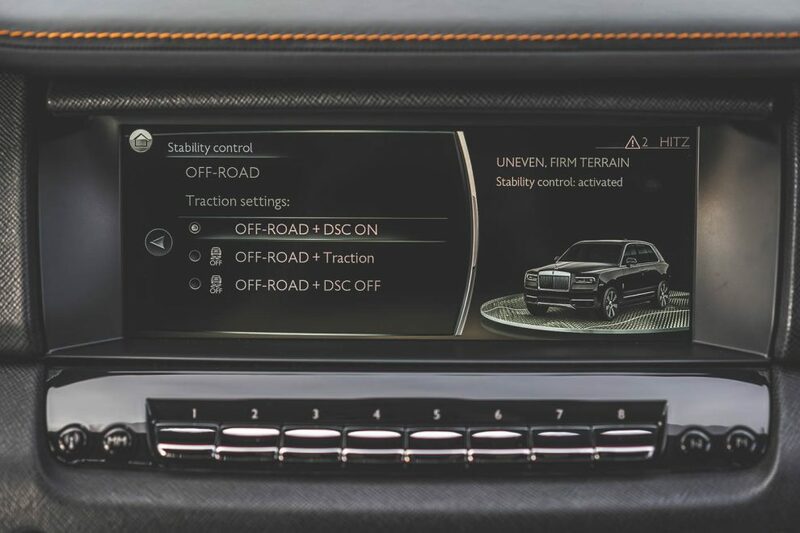 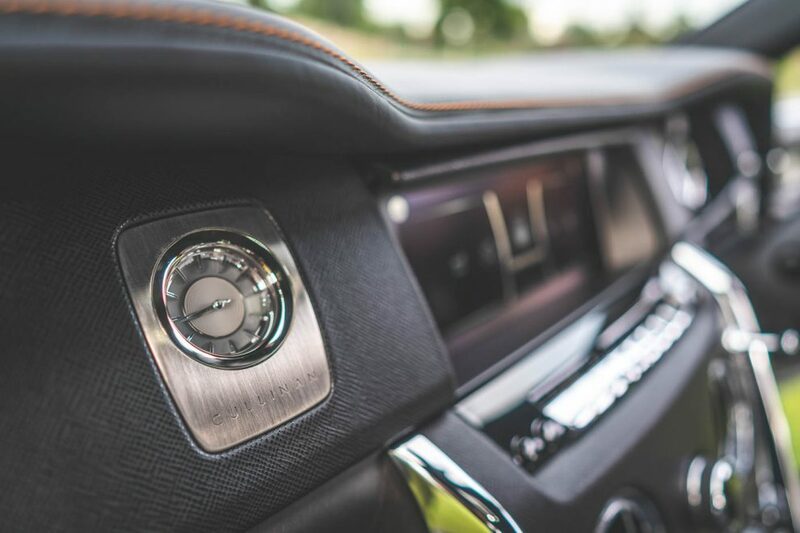 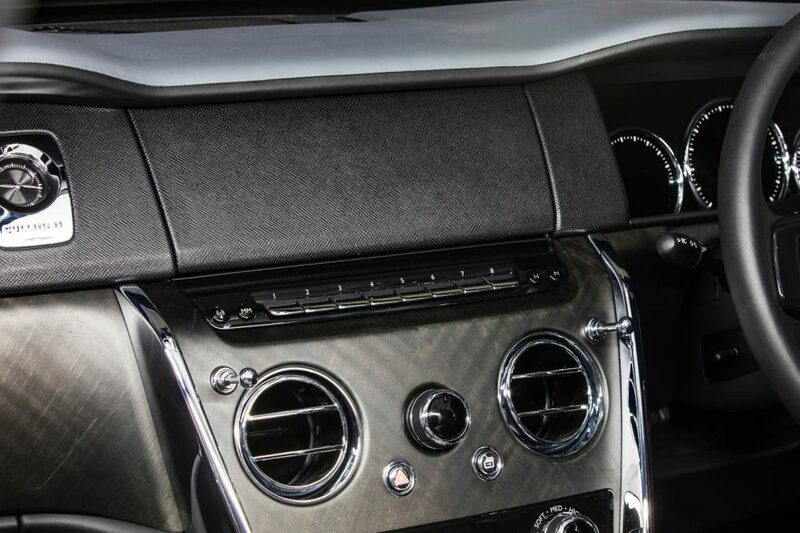 One of the main reasons why the Cullinan is so heavy is because it’s been lined with more than 100 kg of sound deadening materials. 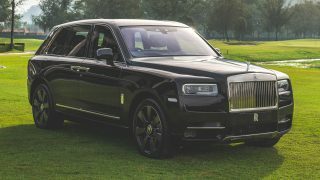 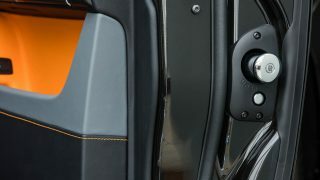 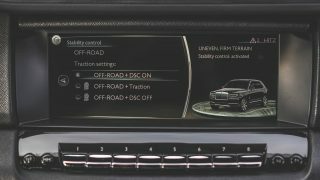 The Cullinan is also the first model in the history of Rolls-Royce to feature four-wheel drive, with rear-wheel steering as standard. 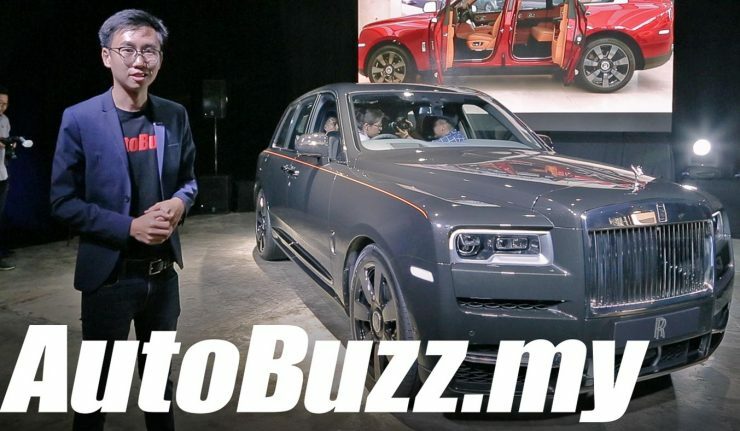 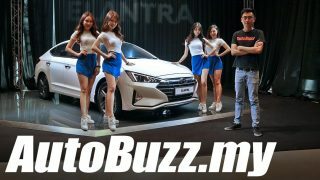 For those wondering what it would cost to have the world at your feet, the price tag is RM1.8 million before applicable duties and taxes; that’s even before you start flipping through the endless pages of the customisation menu!